Sony is rumored to have a new announcement within the next couple of week. 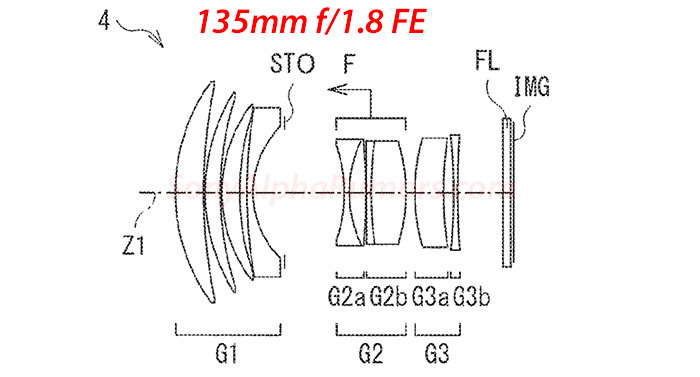 And this time we should finally get a bunch of new E-mount lenses. 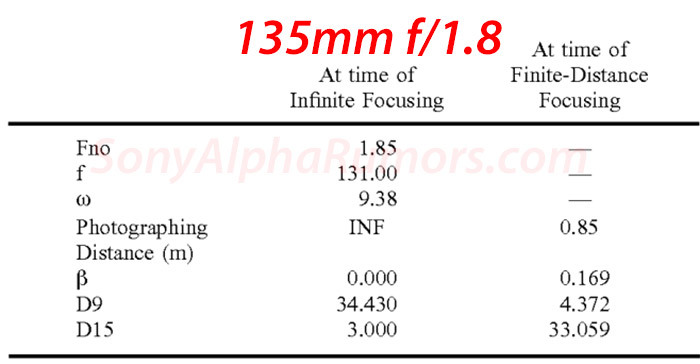 Hot canditates are the 135mm f/1.8 FE and also a new APS-C E-mount zoom lens. But there ight be one more thing! Sony registered a new camera model having the code “WW151602”. It’s 99% likely this is the new RX0II as the cameras is said to use the same RX0 battery. 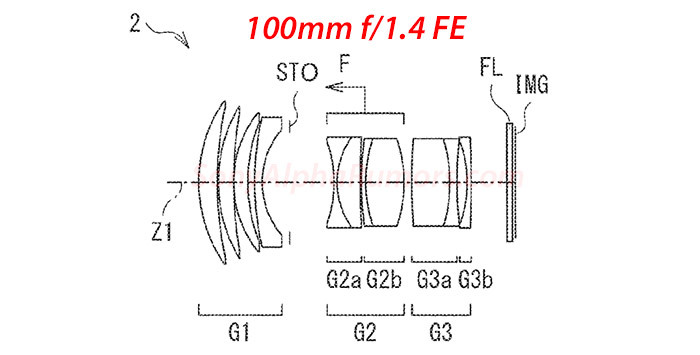 Last but not least Nokishita confirmed that Sony will announce one more E-mount mirrorless camera within the first half of 2019. This shouldn’t be a new A7sIII. Hot canditate is a possible new High End APS-C mirrorless!